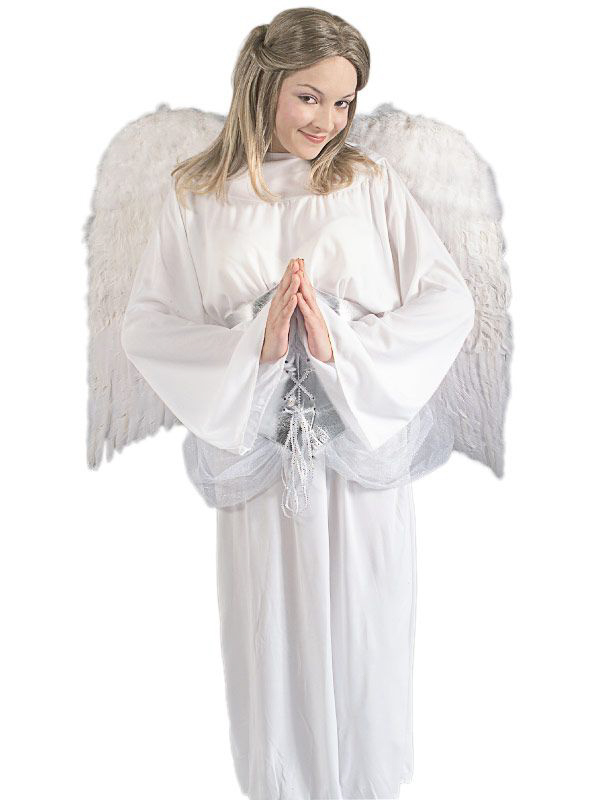 Look like your just descended upon earth with the ultimate angel costume accessory! The White 36 Feather Wings are super long and dramatic and will demand attention as you enter room! Tell everyone you were heaven sent with these 36 inch long wings that features elegant white marabou trim!